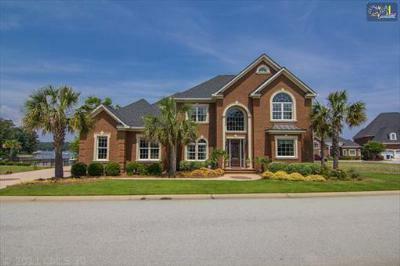 We are kicking off the holiday week with a tour of the latest luxury homes for sale in Lexington and Richland County, SC. 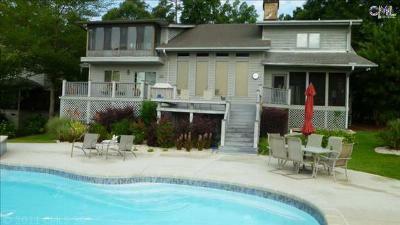 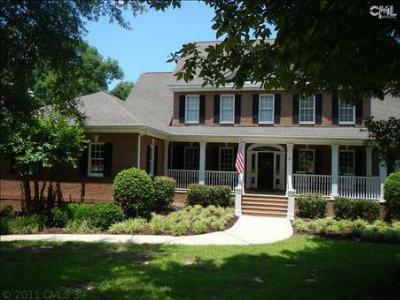 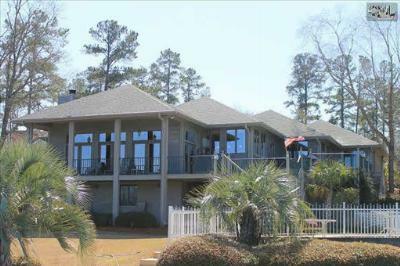 On the list below, you will find homes in a variety of locations, from Lake Murray to Columbia. 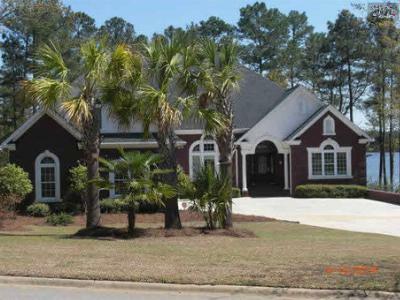 Prices on these homes start at $650,000 and go up to $1,000,000, and the features of these homes will leave you breathless. 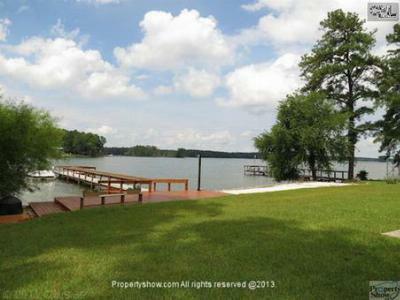 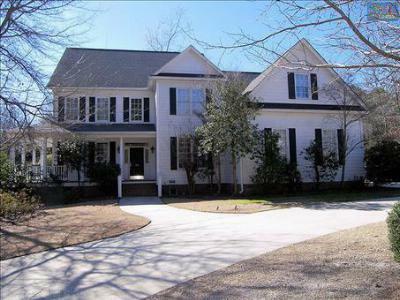 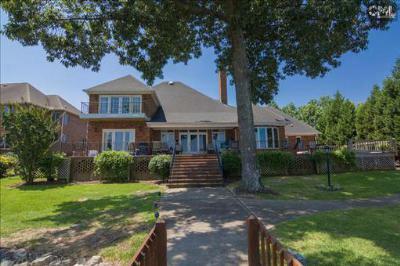 Many of these properties have lakefront views and prestigious locations in some of Lake Murray's gated communities. 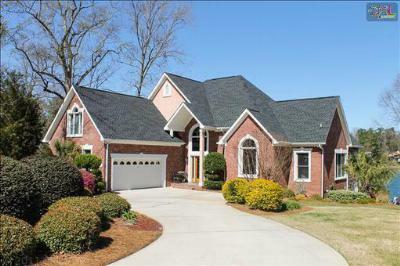 We would be happy to guide you on a personal tour of any of these homes, so please feel free to give us a call. 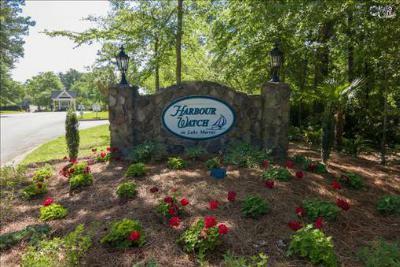 If you are interested in a closer look at all this area has to give, follow this link to a real estate guide about Lake Murray.